Or choose from over 45 models that you can personalize for your backyard oasis. 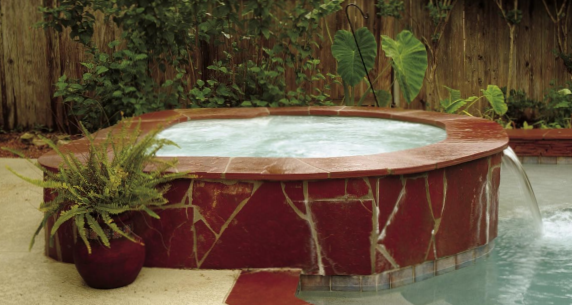 Sunbelt Spas offers so many shapes, sizes and colors that your backyard can be as unique as you are. Ask your Sunbelt Spas dealer today to help you design your backyard oasis with a Sunbelt in-ground spa.